In case you were not informed, we are now currently in the Hungry Ghost month where according to the Chinese lunar calendar, the gates of Hell are open from the 1st of the month and ghosts are free to roam the living world until 30th day. Growing up, my mother who is a Muslim revert (but always a Chinese Hakka first) reminded me of the taboos that surrounded this month: no whistling, no patting people on the shoulder and no going out at night – to name a few. The practices of these taboos and belief in them are of course considered in Islam to be syirik (the sin of practicing idolatry or polytheism). As Muslims, we are told that there is no such thing as ghosts as our life on earth is temporary and that once we are buried, we begin life in the grave, followed by the stage of Barzakh, continuing on until the Day of Judgment (Qiyamat), until we can finally enter Paradise and/or Hellfire. 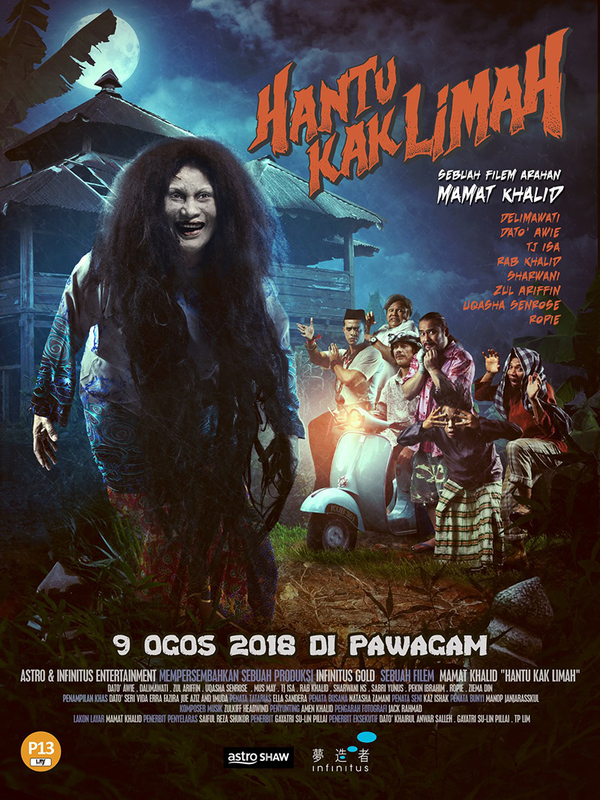 Yet despite this, horror movies are a staple in the Malaysian box office, and Mamat Khalid’s latest horror comedy Hantu Kak Limah (the ghost of Kak Limah) is by far the most successful one, having made Malaysian box office history with a record-breaking sale of RM20.5 million (USD4.9 million) in just 11 days since its release. Malaysian filmmaker Mamat Khalid is a veteran screenwriter, director and actor whose filmography spans 15 years in the local industry. People flock to the cinema to see his horror comedy films. Kampung Pisang, the fictional village that is the setting of most of these films, along with the characters in them, have grown familiar to the audience across the years, not unlike the character Harry Potter and his friends in Hogwarts. Mamat Khalid’s stylings for these films are intelligent – he addresses the social nuances and hypocritical idiosyncrasies of the typical everyday Malay Muslim community through his characters. He then layers it over with slapstick comedy that eliminates any offence a typical everyday Malay Muslim might feel. The plot of these films are simple and easy to follow, usually opening with a significant event, followed by a series of bizarre occurrences that lead to a clear resolution, making it even more accessible for public acclaim. Hantu Kak Limah follows this recipe of success, beginning with the death of Kak Limah in her orchard, followed by the members in the village experiencing supernatural sightings and occurrences, from the generic play on electricity power trips to a woman’s wailing and the slamming of doors and windows, and later has the resolution of the audience finding out what the apparition of Kak Limah really is. The simplistic plot churns entertainment through slapstick plays on colloquial Malay tropes, like running with your slippers on your hand, bending over to see if a person is human or a ghost, and features mystical beings like the orang bunian (goblins or supernatural beings). The film’s dialogue and contextual nuances criticizes the Malay culture of believing in these superstitions through jokes, and are even brought out in some of the characters, like Zul Ariffin’s character of Solihin, who is famed for combating mystical beings but is bested by the apparition of Kak Limah in the film. If familiarity to the characters was not enough, Hantu Kak Limah’s cast also features actors that are acclaimed and well-known. One such actor is Malaysian rock singer and actor Awie, who reprises his role as Husin in who has appeared in the previous horror comedies of Mamat Khalid’s. Awie began his acting career in 1992 even before Mamat Khalid made films and became a national household name when he starred in the series Sembilu as one half of an onscreen love team with Erra Fariza, who makes a cameo in this film as well. The line-up of a star-studded cast reprising their roles of characters that the audience is now invested in also enhances the viewing experience, boosting it to greater heights of success. 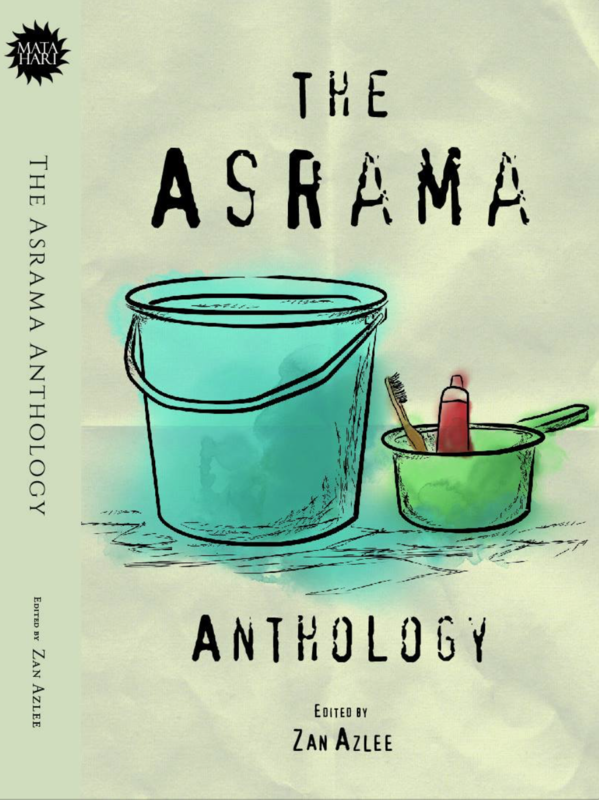 It is interesting however to observe this blurring of lines between culture and religion of the Malay Muslim community in Malaysia, as it seems to only be forgiven in films like Hantu Kak Limah. Outside of the cinema, a majority of the Malays identify primarily as Muslims, using the religion to criticize other cultural and religious practices that don’t align with their interpretation of Islam. 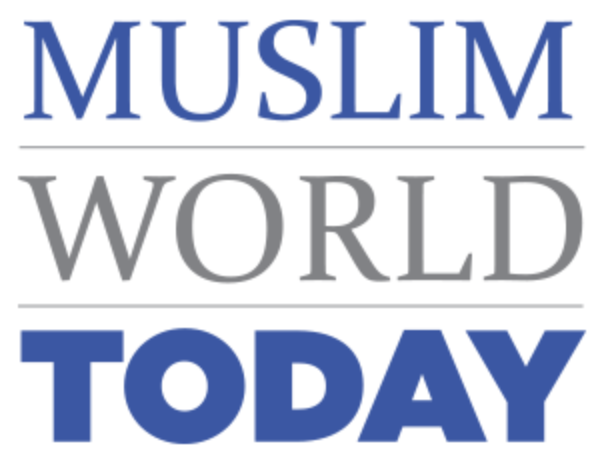 The phrase “Malaysia is an Islamic country, and we must adhere to the syariah (Islamic law) and sunnah (Prophet Muhammad’s actions)” is constantly trotted out in retaliation against the Other, which can be anything from policing women’s dressing to the use of certain words in other religious text. Of late, some have even gone as far as attempting to suppress the lifestyles of communities already marginalized in the country, all in the name of the religion. Yet despite this, practices like the ones shown in Hantu Kak Limah by Zul Ariffin’s character Solihin the silat (the Malay art of self-defence) master who performs certain rituals to ‘safeguard his house’ and fight the apparition of Kak Limah is considered acceptable, because silat masters and tok bomohs (shamans) are common in the Malay culture, despite their acts being syirik as well. Mamat Khalid recognizes this hypocrisy, and uses it to create a critical narrative through comedy in his stylings of the film. By pairing criticism with comedy, he gets the audience to unknowingly – or knowingly – laugh along with a film that is actually laughing at them. For the average viewer that takes the film at face value, it is a star studded local horror comedy blockbuster, and for the above-average viewer, it is a satirical critique of the Malay Muslim culture. There is truly something for everybody and it is on to the audience to decide how hard to look. On this merit alone, Mamat Khalid’s RM20.5 million record-breaking sale is well deserved because achieving such a balance within a simple horror comedy truly is a work of art, and definitely should be recognized as such. Of course, it would not have been possible if Mamat Khalid was not himself a Malay Muslim, as criticism of the Malay culture can only be done by one of our own, as we learnt from the backlash of Malaysian filmmaker Liew Seng Tat’s Lelaki Harapan Dunia in 2014, but that is perhaps something to explore in another review at another time.